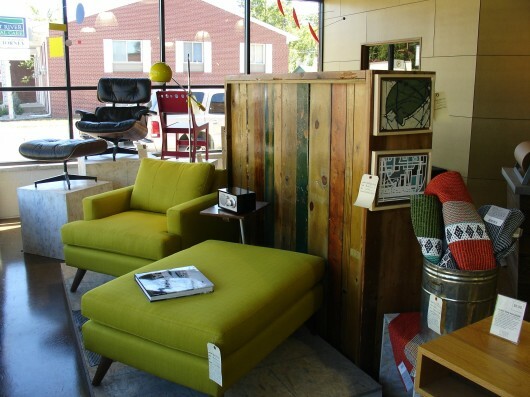 There’s a new store jazzing up the Longfellow neighborhood! Forage Modern Workshop blends “foraged” vintage finds with locally based furniture and accessory designers and pairs them together. 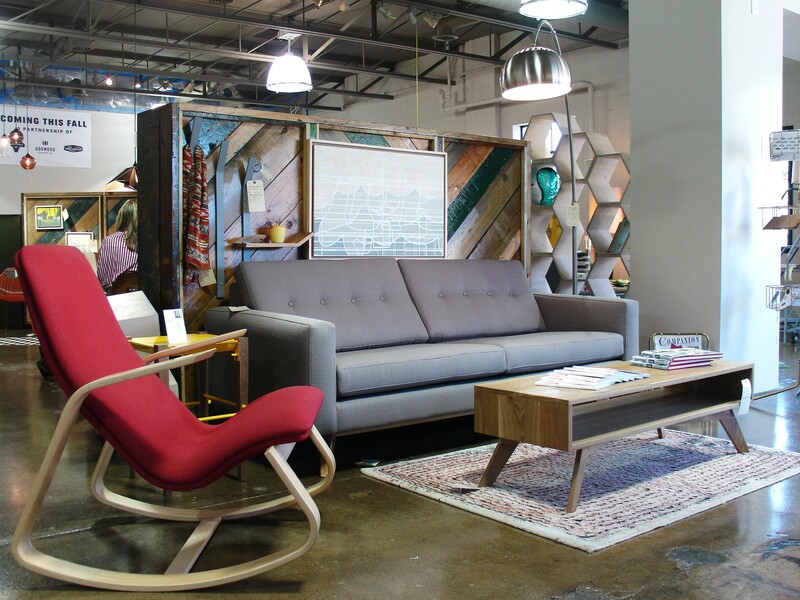 The best thing about this store is that the furniture vignettes show how one can blend older pieces with new designs and create a beautiful room composition. I had the opportunity to take a few snapshots of the store. 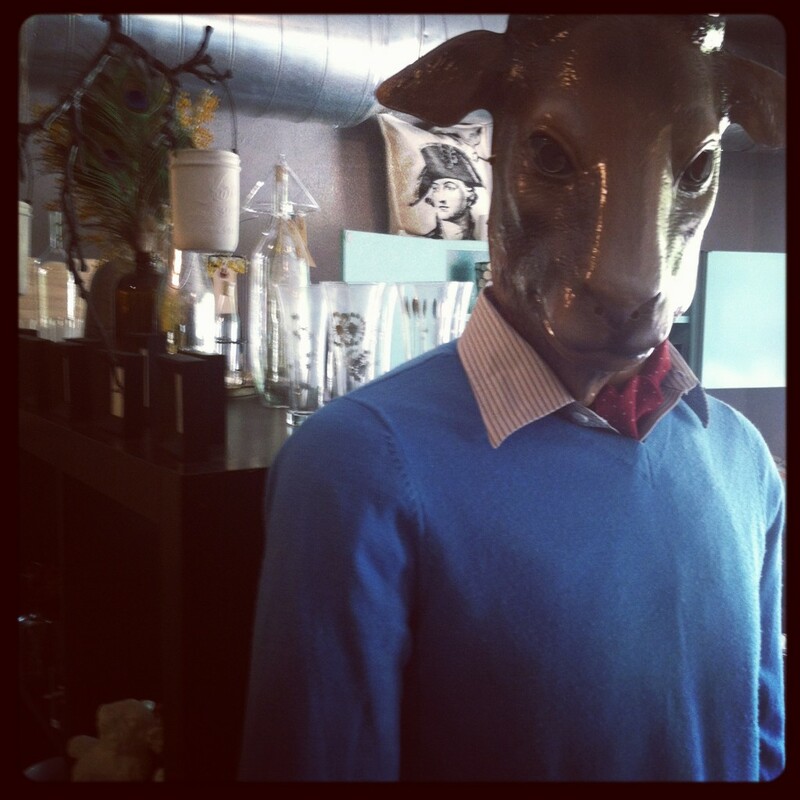 Make sure to stop by and check them out! Need an excuse to get dressed up and go to a Mad Men inspired party? 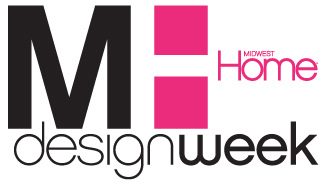 Then book your ticket to the Goldstein Museum of Design’s upcoming Mad About Design benefit! 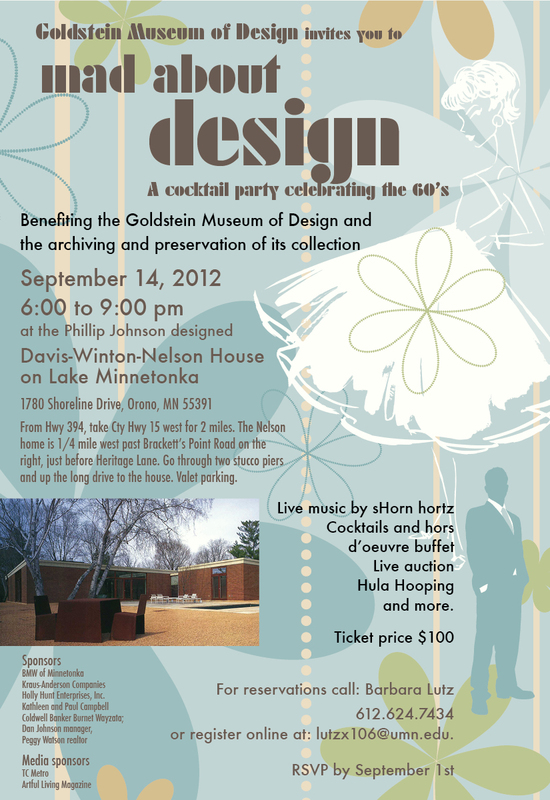 The benefit will be held this Friday, September 14th from 6-9pm at the Phillip Johnson designed Winton-Davis-Nelson house located on Lake Minnetonka at 1780 Shoreline Drive, Orono. 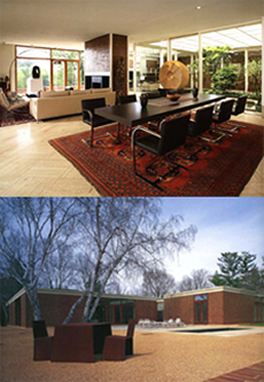 The evening will feature tours of the house as well as the Nelson’s personal art collection. There will also be a live auction and hula hooping! I’m hoping that guests will have to hula hoop in order to make a bid at the auction, but we’ll have to see if the organizers take my suggestion! Tickets are $100 and although it’s close to the date of the event, they are still accepting reservations with payment on a first come, first serve basis. 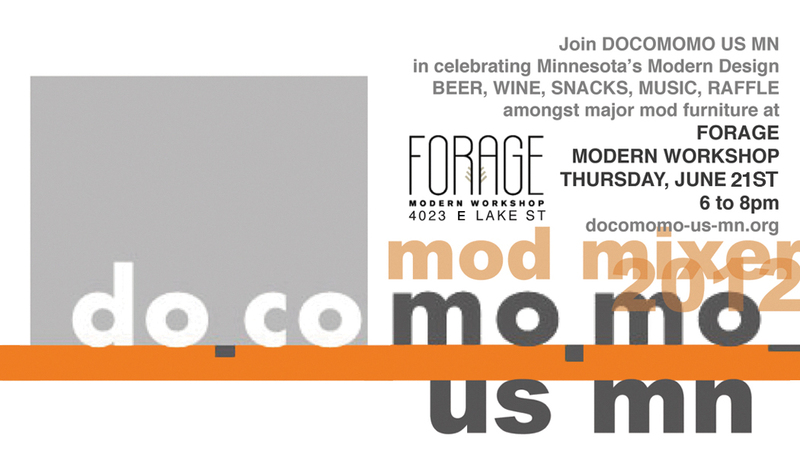 Please reach Barbara Lutz at 612.624.7434 or lutzx@umn.edu to reserve tickets. 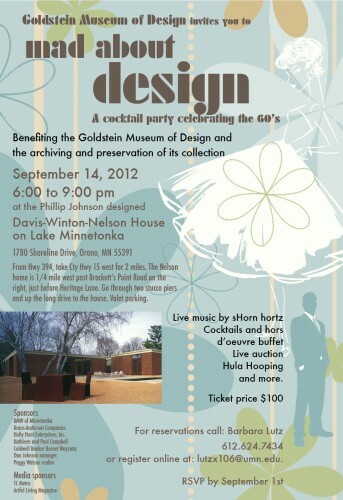 All proceeds will go towards preserving and archiving the Goldstein Museum of Design’s collection. What would you do if a group of 16 furniture designers invaded your space and replaced your items with furniture designed specifically for your site? 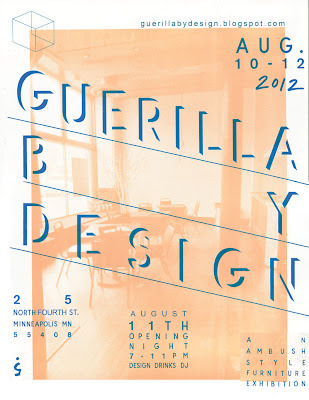 Guerilla by Design is an ambush-style furniture exhibit by a group of local designers who are transforming the city’s design reputation by proving that smart and beautiful furniture design isn’t only reserved for New York, Chicago and San Francisco. 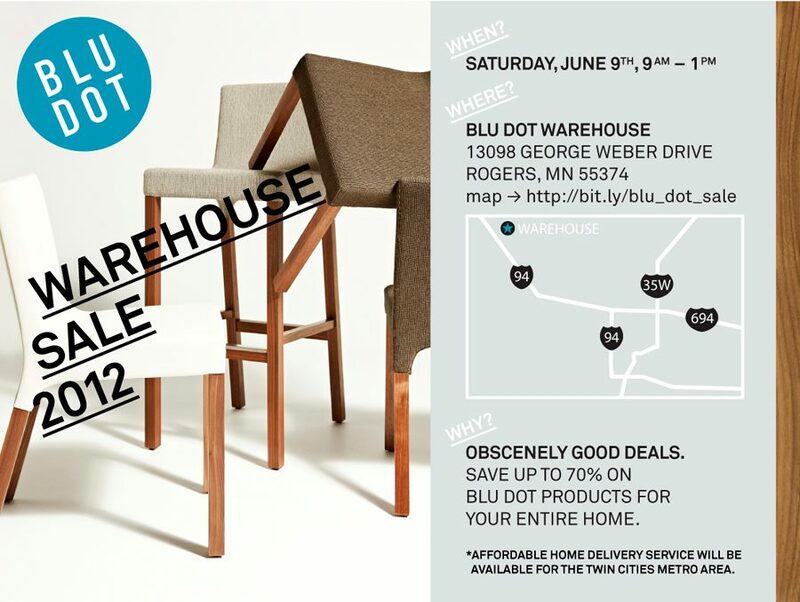 Stylish furniture is being designed right here in the Twin Cities. 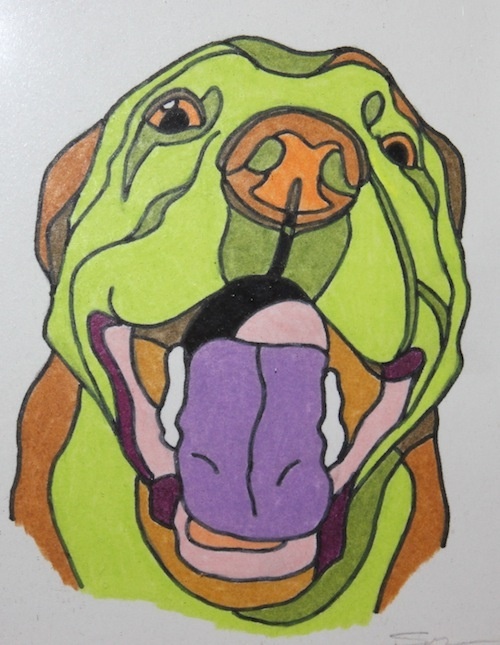 The show is happening Friday, August 10th from 2pm-7pm, Saturday, August 11th from 4pm-11pm with an opening party from 7pm-11pm, and Sunday, August 12th from 11am-3pm. The space located at 25 N. 4th St. 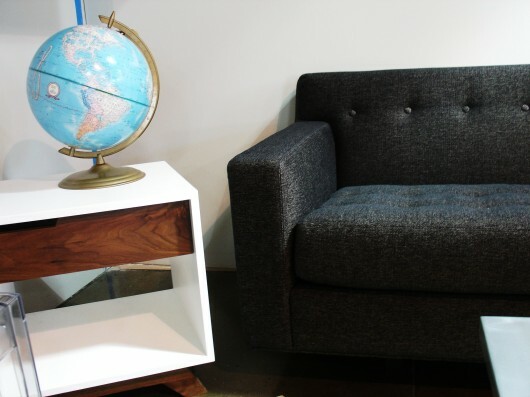 I had the opportunity of speaking with Maya Khaira, the show’s spokeswoman and local furniture designer about the inspiration behind the idea. All of us Minnesotans cherish the short-lived summer, but this year, we have another short lived event to enjoy. 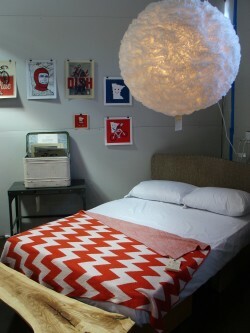 In the heart of downtown Minneapolis at 88 S 10th St. resides pop-up art gallery, Ad Hoc Art. The gallery is in its space only until the end of August. 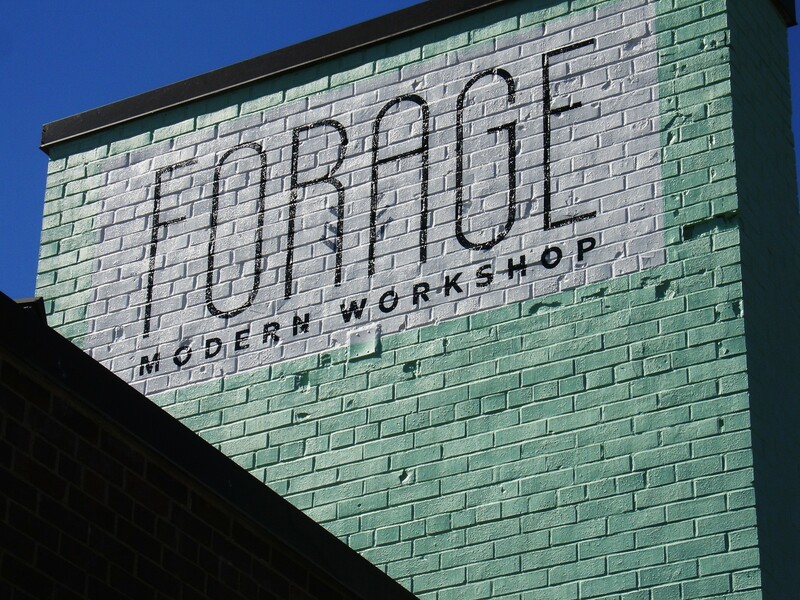 While you may visit the gallery during its normal hours of Tu-Fri 11am-8pm, Sat 10am-8pm and Sun 10am-2pm, they are hosting a free event tonight, Friday, July 20th from 7 to 10pm with music and cold treats! 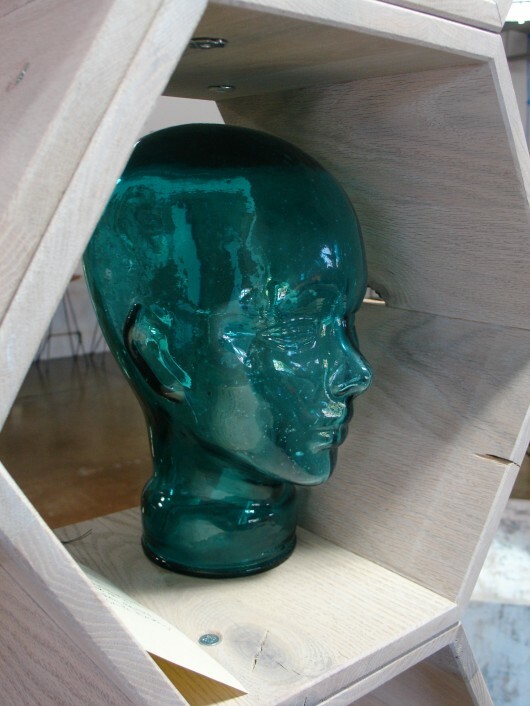 Read on to learn more about Ad Hoc Art and view more photos from the gallery. How many of you have had to live in a small space at one time in your life? I know I have had a few of my own. After you move in and settle, the next big question that might come up is, “How do I decorate and make everything fit in here?” TV producer, small space decorator and author Janet Lee is here to help! Lee recently wrote the book, Living in a Nutshell, which is based off of her blog by the same name. Lee will be in town tonight, Thursday, July 12th from 5-7PM at Corazon for a cocktail and craft evening and will be explaining how you can make the most out of your small spaces! I recently had the opportunity to read the book and loved it. Read on to see my full review! 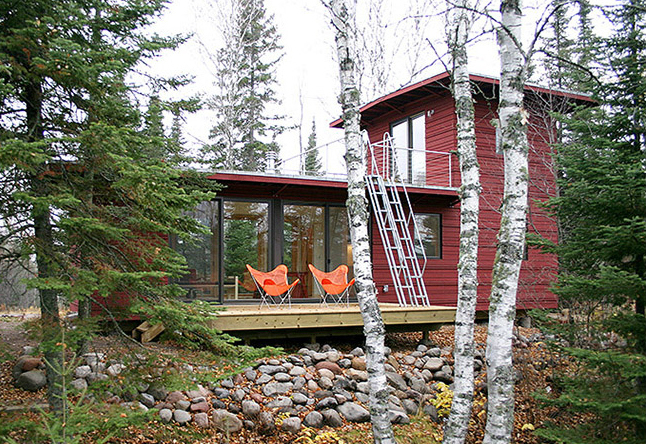 Small space owners, listen up! 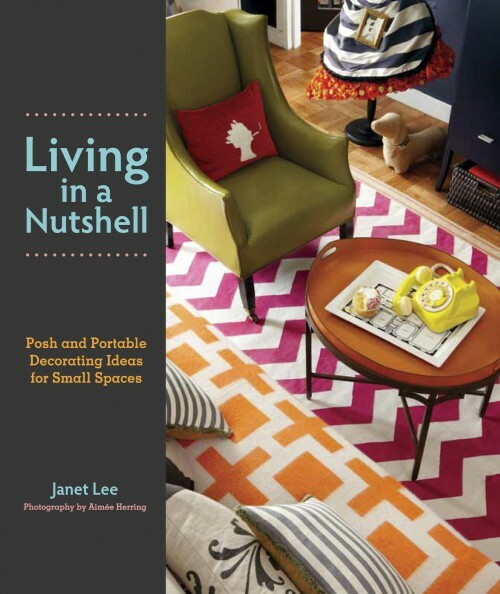 Former Twin Cities resident, Janet Lee, has a blog called, Living in a Nutshell and recently released a book from Harper Collins by the same name. The book focuses on Lee’s ideas on how to make a space-challenged room and turn it into a fun, organized area. 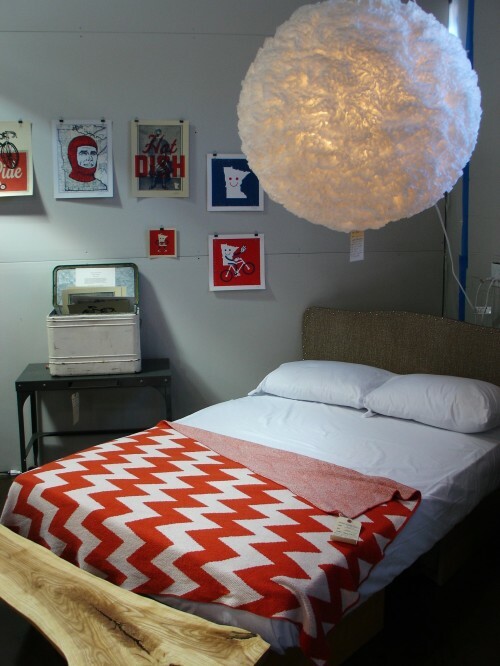 Lee currently resides in New York, so she knows a thing or two about decorating for small spaces! 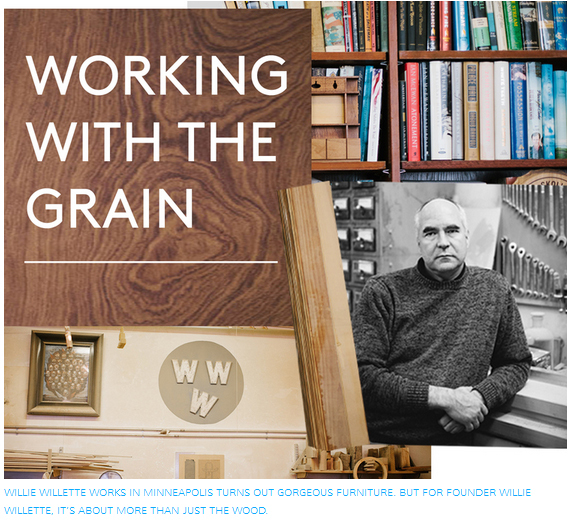 Lee is going to be in town for a cocktail hour with a live craft demonstration this Thursday, July 12th from 5-7pm at Corazon Books in Minneapolis (4646 East Lake Street). Read on to see more photos from the book and hear about Lee’s experiences while living in the Twin Cities.